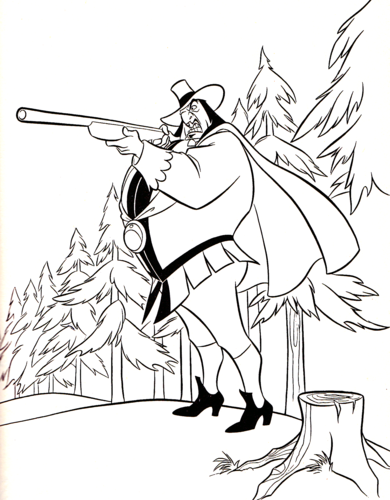 Walt Disney Coloring Pages - Governor Ratcliffe. 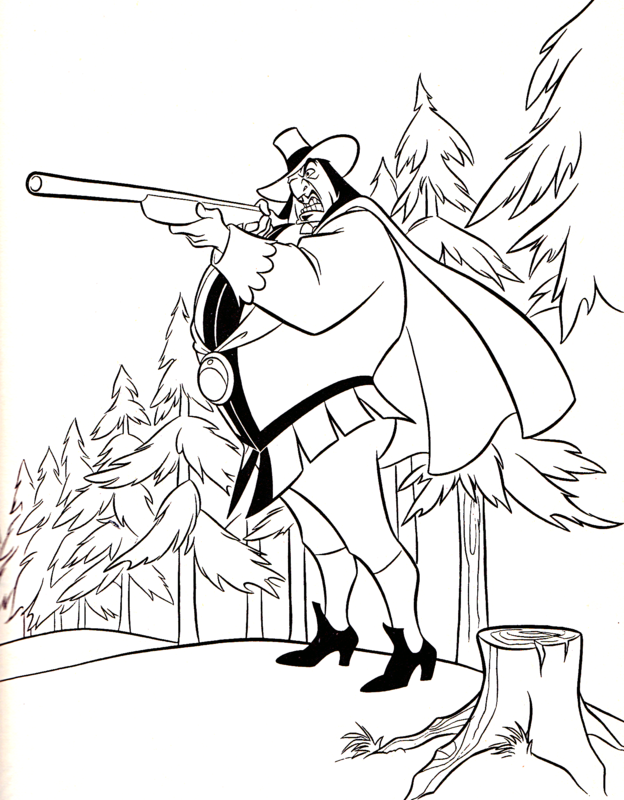 Walt Disney Coloring Page of Governor Ratcliffe from "Pocahontas" (1995). HD Wallpaper and background images in the Walt Disney Characters club tagged: walt disney characters walt disney coloring pages pocahontas governor ratcliffe. This Walt Disney Characters photo contains anime, comic kitabu, manga, cartoon, and mkono. There might also be ishara, bango, maandishi, ubao, matini, and ubao wa chokaa.